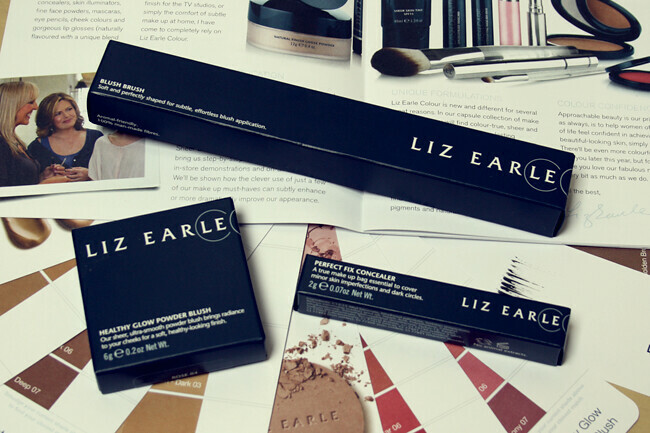 I'm a very recent fan of Liz Earle, but a big fan none the less. I honestly don't know what I'd do without their Cleanse & Polish (review here) in my daily routine now. 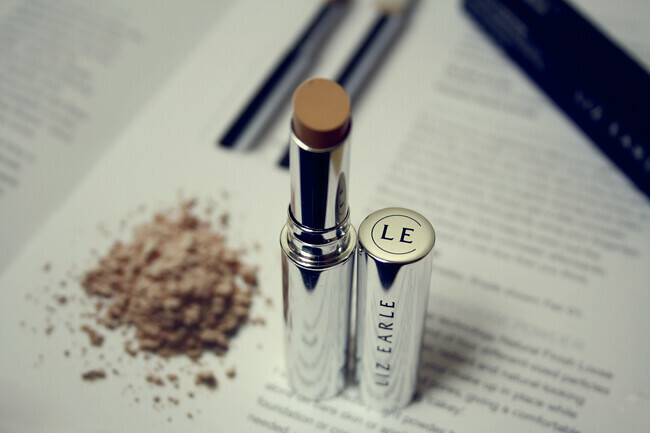 I first heard about a make up range coming out a couple of months ago and I'm very happy to say that the clever people at Liz Earle have done just that. The bran new range is showcasing all kinds of products from skin tints, bronzers, mascaras, lip glosses and so many more wonderful items. I was very lucky to have been sent a couple of items which I've really enjoyed using over the past couple of weeks. I've never been able to find the perfect concealer which takes the darkness out of my under eye bags, i just think I'm destined to have under eye circles forever. But the perfect fix concealer certainly takes the edge off and i do notice some difference in the colour. But hands down i would say this product is perfect for blemishes, skin imperfections and tone, it's actually brilliant just how well it works. I will certainly be buying a new one of these when it runs out, i think it's amazing value for money. A very high end price tag on this blush, but i think it deserves it the title. It's a beautiful dark rose colour which is very rich in pigmentation. 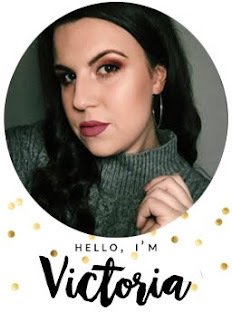 A little goes a really long way so it's a very build able product, I've used this as a subtle bit of colour on the apples of my cheeks but also used it to contour too. I can't fault the lasting time either as it stays put all day. I think this would be perfect for those who tend to stick to one colour blush as it's so long lasting and for that i think it's a good investment. I'm really keen to try some of the cream blushes to see if they're just as good! 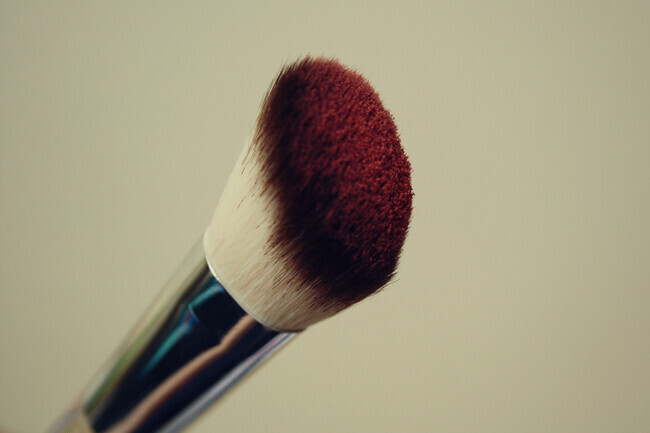 This blush brush is probably the best I've ever used! You can tell it's well made, the bristles are just incredibly soft so it's easy to blend with too. Even though this is a lovely brush to use for blusher, i find it much more suited for contouring because of the angle. It picks up just the right amount of product and applies with ease. Again, i know this brush is quite expensive but if you're looking to build a high end collection then i think this brush is a great way to start. didn't try anything, but that brush looks sooo good! I'd definately try them if I could afford them! Such is student life hehe! The blush looks incredible! Also really like how the brush has a clear handle! Buying the Cleanse and Polish is still on my to-do list, I've heard nothing but amazing things about it! oooh so excited to try these! im saving to be buy a ton of higher end make up at the moment so this review was really helpful, that blush looks perfect for me too! That brush and blush look amazing ! 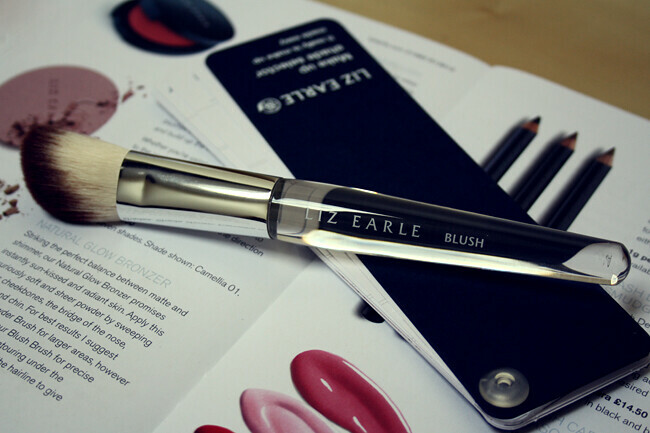 The blusher looks gorgeous, as does the blush brush! XO. Hey, I've just found your blog, and it's great!